In view of our upcoming Didjeridoo Night, and on its own merits, this looks like a wonderful new film. 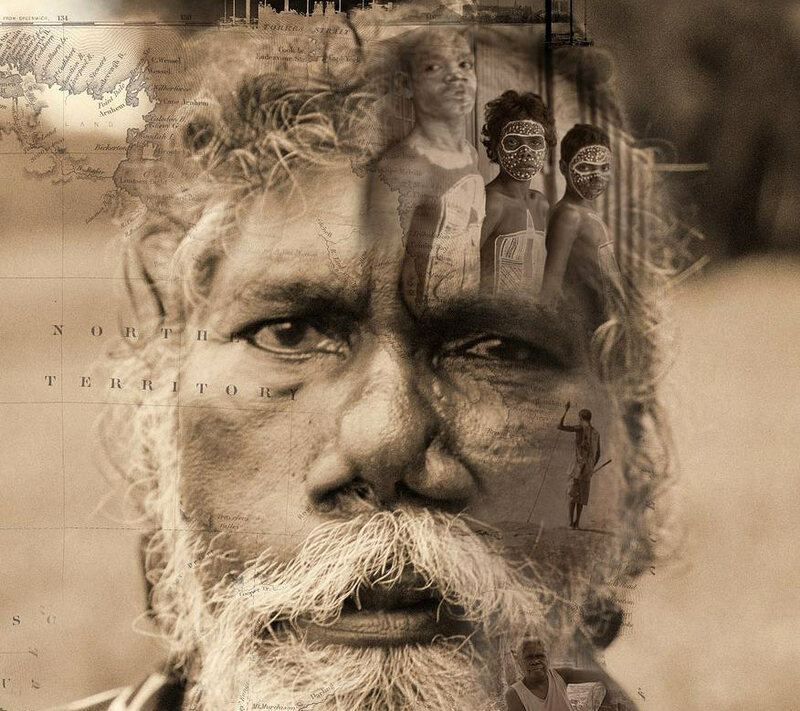 On Australian aboriginal culture, music, and survival . . . 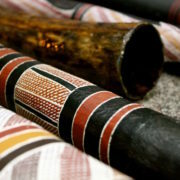 Within the small Australian Aboriginal community of Nhulunbuy, Djalu Gurruwiwi, famed traditional didjeridu craftsman and player, alongside his sister, Dhanggal, strain to keep Galpu clan traditions safe from numerous internal and external forces. Every day, the pressures on the Yolngu living in the Northern Territory’s Arnhem Land region seem to mount. For video clips, photos, and opportunities to view, see the official website. https://centerforworldmusic.org/wp-content/uploads/2015/01/In_Between_Songs.jpg 779 876 Lance [Admin] https://centerforworldmusic.org/wp-content/uploads/2014/06/logo_w_red_type_52.png Lance [Admin]2015-01-06 15:09:412018-08-04 16:12:43Preserving a Priceless Musical Legacy "In Between Songs"